Spring has finally sprung in central Iowa! First come the yellows but soon there will be magenta followed by softer pinks and lavenders! 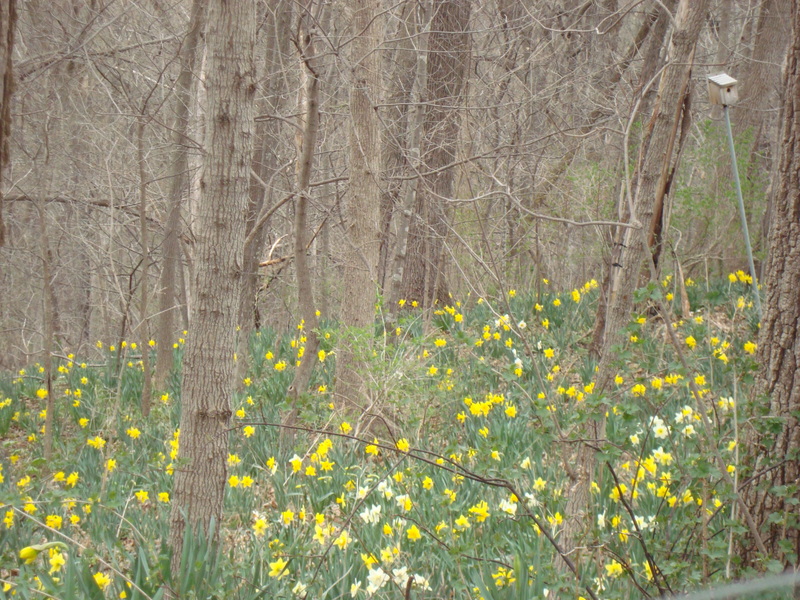 My neighborhood will be awash with color like an impressionist painting! 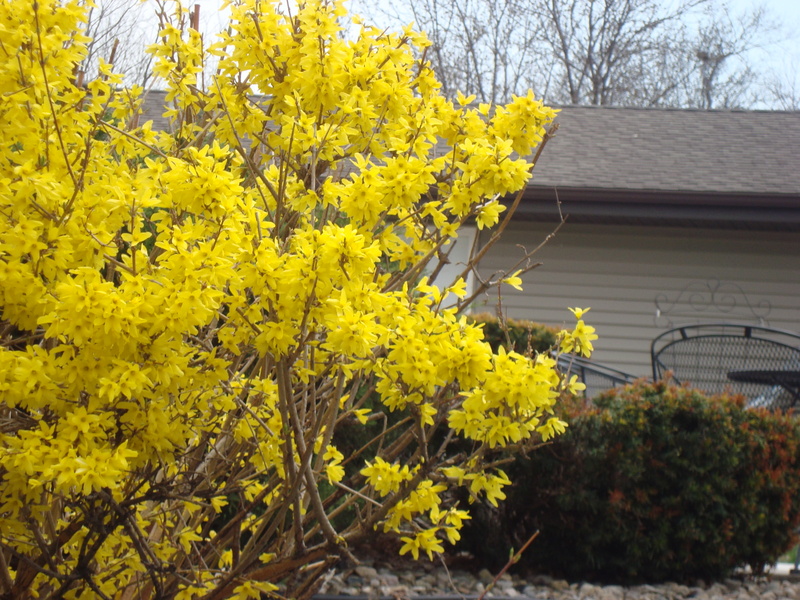 Forsythia is just starting here- in the warm spots. Not anywhere near as full and yellow yet as yours!